Essential to the towing lifestyle. 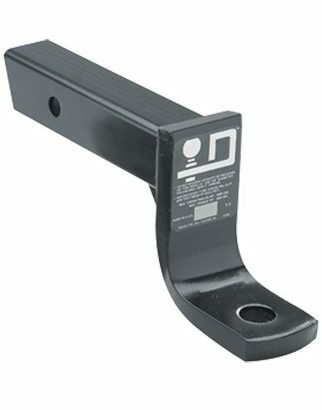 Available in 2", 4", & 6" drop, fits a 2" receiver. Featuring a revolutionary tapered shank design. Eliminate the need for multiple ball mounts. Stows under the vehicle when not in use. There is a Draw-Tite ball mount for just about every application; from Class I hitches to Class V.
Adjustable locking ball mounts give you quick adjustments, theft protection and great looks. 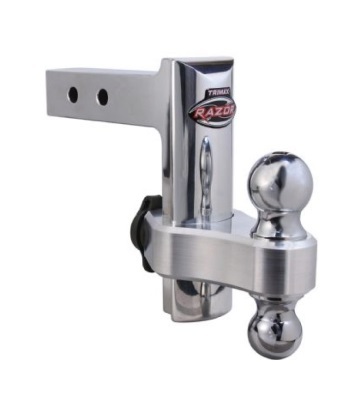 Premium adjustable hitch with dual hitch ball and receiver lock. Available in 6", 8", & 12" drop. 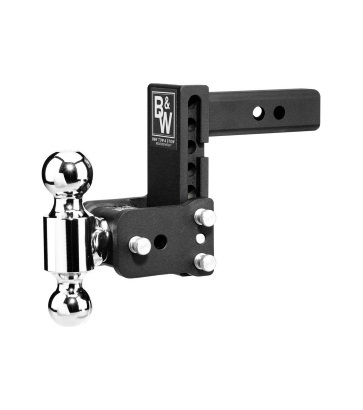 We consider ball mounts to be another must-have for those who need to tow. 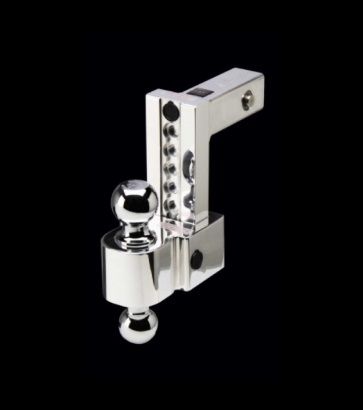 We carry an ample variety of ball mounts to cater to your needs, with multiple weight ratings taken into consideration. Choosing the right hitch ball can be tricky, but it’s necessary for trouble-free towing. For the safest and most comfortable towing, trailers should always be set up on a level plane before measuring your specs. With multiple drop options available, you can be sure to find the right mount. 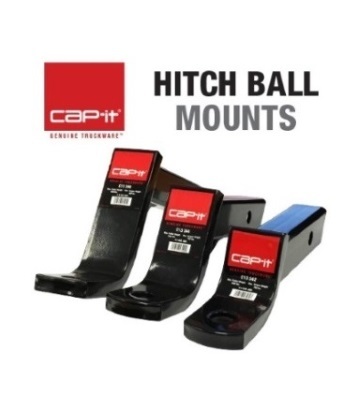 If you’re ever unsure about any of our towing products, come into any one of our Cap-it stores to talk to a representative about which hitch ball is best for your vehicle and system.